That being said, it is extremely difficult to get a job or pass the required exams without attending some type of trucking school first. There are a few options for receiving training: Enrolling in a private truck driving school or taking an employer apprenticeship. 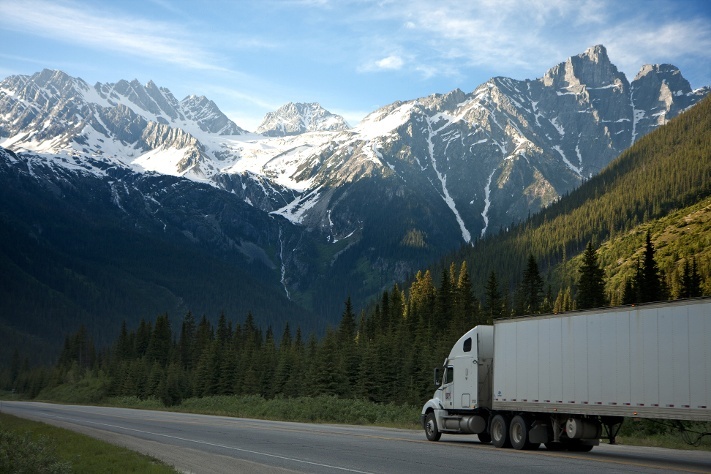 We’re here to weigh the pros and cons, as well as to discuss what you can do to steer clear of commercial truck collisions. Talking to your teen about underage drinking is a challenging — but crucial — conversation. It can be difficult to have an open two-way conversation without making your teen feel like he or she is being lectured (and tuning you out). Getting the tone of the conversation right is important, as is the timing. Chances are, your teen is being exposed to alcohol at a younger age than you’d think, so having this conversation early is key. If your teen is starting to take driving lessons or is already a licensed driver, this conversation becomes even more vital to his or her safety. Alcohol-impaired driving is accountable for around one-third of all traffic-related deaths in the United States. Read on for our best tips to help you have an honest conversation with your teen about the consequences of drinking alcohol and operating a vehicle. Despite efforts to mitigate their occurrence, medical errors by doctors, nurses and other healthcare providers result in a significant number of injuries and deaths every year. It’s important to note that not every treatment that results in the degradation of the patient’s condition(s) or in failure to restore health constitutes medical error or malpractice. Instead, malpractice occurs when there is professional negligence by healthcare providers or facilities. Professional negligence by act or omission of a health care provider occurs when the treatment provided falls below the accepted standard of practice in the medical community and causes injury or death to the patient. In order to determine whether there was malpractice, the key issue is whether physicians and caretakers followed accepted standards of care. Researchers at Johns Hopkins Medicine say that medical errors should “rank as the third leading cause of death in the United States.” Due to errors and inconsistencies in tracking statistics, the numbers of reported cases of malpractice are inaccurate. Read on to learn more about medical malpractice, including what may be considered malpractice, what you should do if you suspect it and how to get professional guidance.